Thank you Cricut for sponsoring this post. As always, all opinions are my own. You guys, if you follow me on Facebook or Instagram you know that I was in Utah last week. The amazing team at Cricut flew me and Reagan out for the launch of THREE new products. The last time I was in Utah with Cricut I was 32 weeks pregnant with Ryder. I can’t believe that the Explore line is already 3.5 years old! I honestly didn’t think that Cricut could come up with yet another machine that is even more brilliant then the Explore! First off, if you just recently got an Explore don’t fret. It’s not going anywhere. Read on further so I can share with you what the new Cricut Maker can do. The Explore is amazing; however the new Cricut Maker handles fabrics, leather, and balsa wood with effortless precision. It also cuts sewing patterns in just a few clicks. 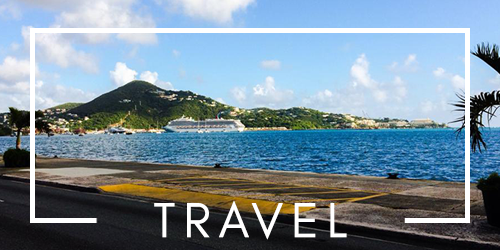 And places more creative possibilities than ever at your fingertips. If you like to sew or maybe want to learn how to sew this machine will help simplify your life and elevate your projects. You now can find not one but two built-in storage compartments! One that is the same depth as the Explore and right behind it you’ll find an even deeper storage area that is padded. You can place your taller tools like the wide-variety of new weeding tools now available in the compartment. Why is that area padded? Cricut doesn’t want you to damage the ends of your tools! So smart–right? Also, they have a built-in dock once the machine opens where you can place your tablet or smart phone. 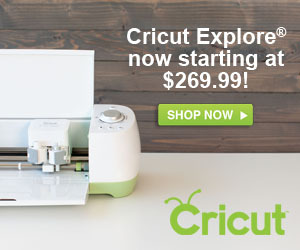 The new Cricut Maker even has a USB port on the side of the machine to charge your device! You might have noticed that their is no longer a smart dial. Don’t worry–it’s not gone. It’s just now located on Design Space. Another item that they removed from the machine is the capabilities of placing a cartridge in the machine. If you still have cartridges you want to use you can purchase an adaptor that will hook up directly to the Cricut Maker allowing you to use your cartridges. I mentioned the new Cricut Maker can cut fabric and sewing patterns. To me this is the most exciting new feature. As someone who has loved to sew but no longer has time to sew because of kids this is a game changer for me. And I’ve also never (I repeat never) have sewn from a pattern before. So I’m really ready to up my sewing game. 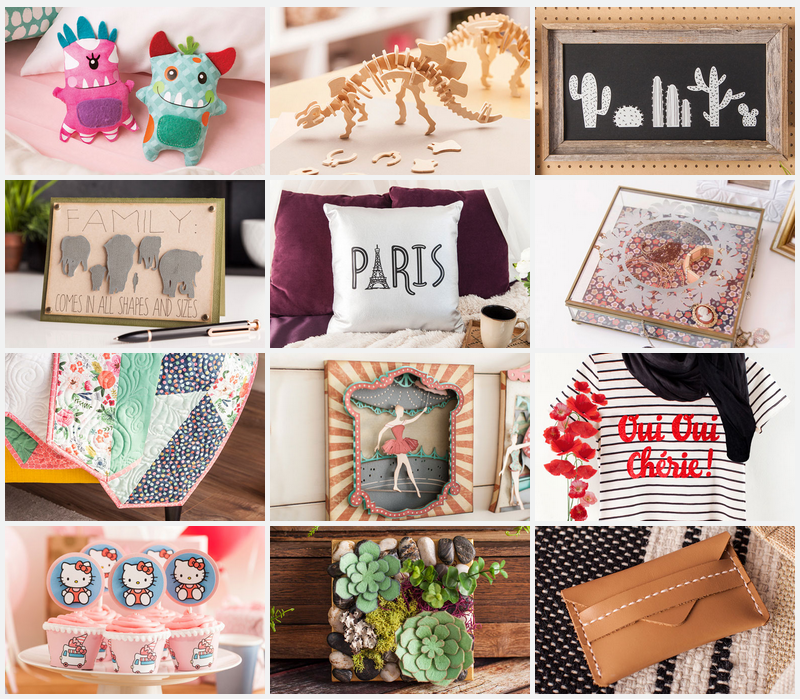 Cricut has already loaded 50 ready-to-make projects. Includes 25 digital sewing patterns plus more projects that demonstrate what Cricut Maker can do. When your in Cricut Design Space you can search for “sewing projects” and you’ll see the digital sewing pattern library. 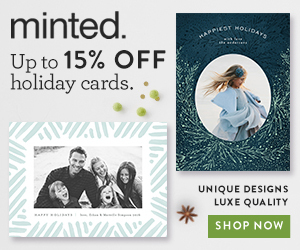 By end of year, you’ll have access to hundreds of patterns from brands like Simplicity® and Riley Blake®. Pick a project, and the machine cuts all the pieces you need. They expect to have 500 sewing patterns by end of this year (2017)! You might be wondering how much will these patterns cost? Patterns from Simplicity® and Riley Blake® will range from $2.99-$11.99 depending on the project. Once you buy the pattern it’s your to use forever. You can not resize patterns and right now the clothing options in Cricut Design Space are only for one size. By end of year they hope to add multiple sizes to the pattern. Once you buy the pattern you’ll have the option to make the project in multiple sizes! How cool is that? 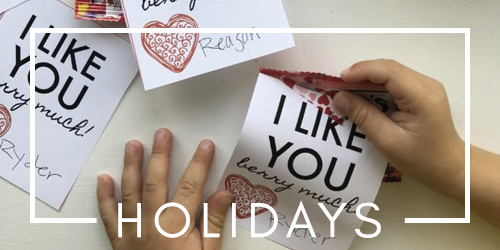 They will have a few free patterns in Cricut Design Space for Access members to use but these free projects will be created by Cricut and not by the two new sewing partners. Also, you cannot go into the mat and change anything on the pattern. Cricut has done all the work for you and has placed the items on the mat so that you get the most cuts out of each piece of fabric. You can create your own sewing patterns and share them with others; however, you cannot lock the size so if someone else was to try and recreate the project they cannot change any sizes on it! 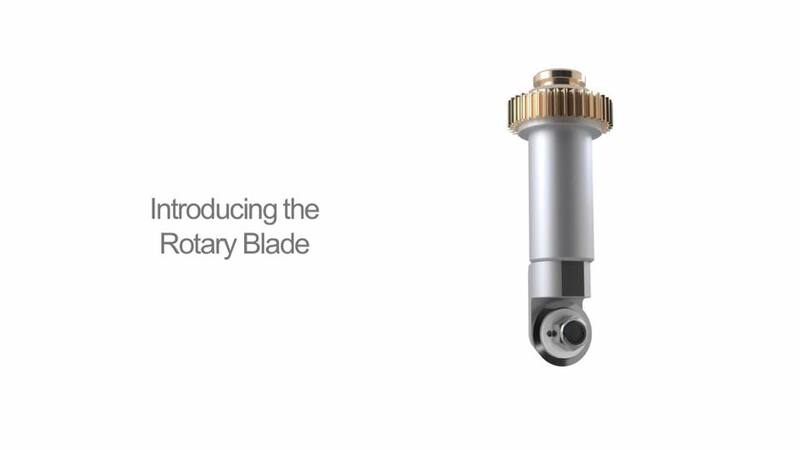 The Rotary Blade brings infinitely customizable, precision fabric cutting to the home for the very first time. Use it to cut cotton, fleece, denim, and more. With its gliding, rolling action, it cuts virtually any fabric quickly and accurately – without backing material. If you’ve ever cut felt on the Explore you know it has to be backed with heat-n-bond. This is something you no longer have to do! Even with the softest felts– you get a perfect clean cut every time. I also had the chance to cut a cotton fabric and it was the most perfect clean cut I’ve ever seen. I cannot wait to get my hands on a machine and start working on sewing projects! With all these sewing projects comes the washable fabric pen. It automatically mark your pattern pieces so you’ll always know how they fit together. 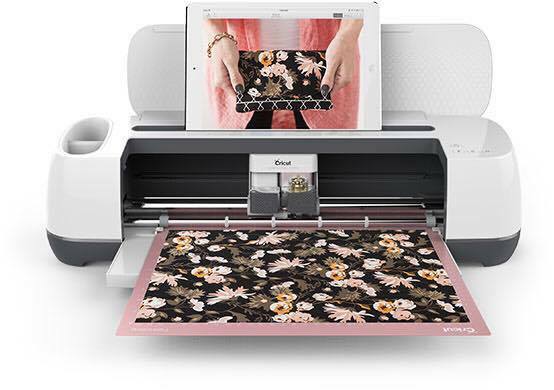 Other new sewing related products from Cricut will be the new FabricGrip Mats in both 12×12 and 12×24, Applicator and Remover, Brayer, Cricut Sewing Kit, Fabric, and more! 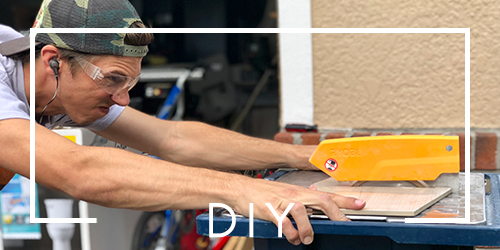 The extra-deep Knife Blade cuts through dense materials up to 2.4 mm (3/32”) thick with unprecedented ease and safety, almost like an automated X-ACTO® blade. It’s ideal for thicker materials like balsa wood, matboard, and heavy leather. *Maximum cut depth and cut radius varies depending on the material. 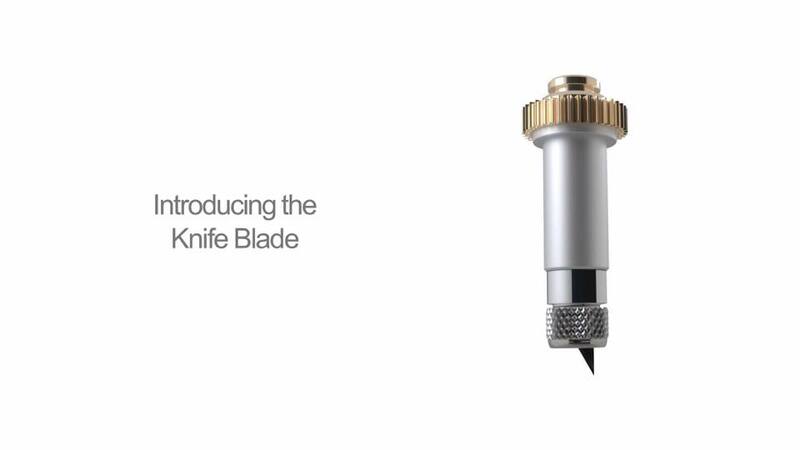 Just so you know the Knife Blade is expected to be available Oct 2017. Unfortunately, I wasn’t able to see this beauty work it’s magic up close and personal. But I have watched a few videos and each time I see any type of thick material get cut with it I get giddy. I can’t wait to play around with some balsa wood. Did you know it can also cut matte board? Like the matte’s you have to hand cut for frames! I took a photography class in college and I hated having to cut my mattes. Although, I got pretty good at it toward the end of the semester. Thank goodness the Cricut Maker can now cut for me. Where was this 12 years ago when I was in my photography class!?!? At the end of the day is the Cricut Maker right for you? 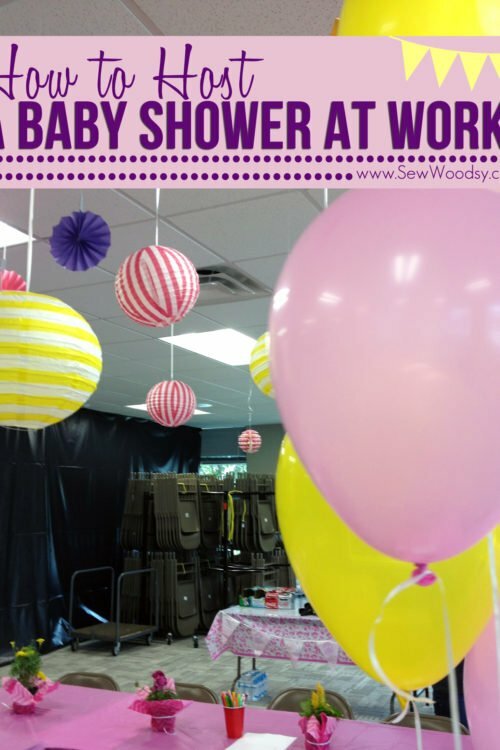 If you just bought a machine and don’t care about sewing or cutting really thick fabrics. Maybe you just want to keep continuing to iron-on vinyl and paper. Then keep on playing with your Cricut Explore model. If you haven’t upgraded in a long time and still have an Expression I would high suggest you upgrade to the Cricut Maker. It will do everything and more for you. The machine will come with the two new blades and will also come with a Green Standard Grip mat and a Pink FabricGrip mat to get you started. The machine is priced at $399 which is very affordable considering all the features it has. 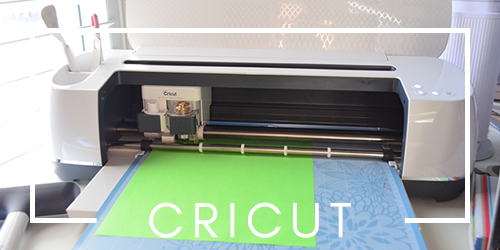 The Cricut Maker will be available in most major retailers (with a limited quantity run on August 20th). 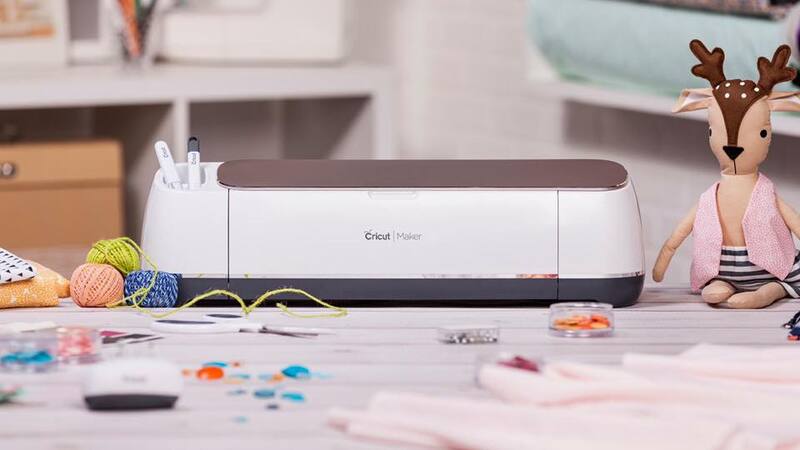 Cricut will also have a big event on HSN in October to sell the Cricut Maker. So are you as excited as I am? What will you create first? Cindy! I feel the same way! I can’t wait to start sewing more. Not having to cut out anything is going to give me so much more time to actually sew! 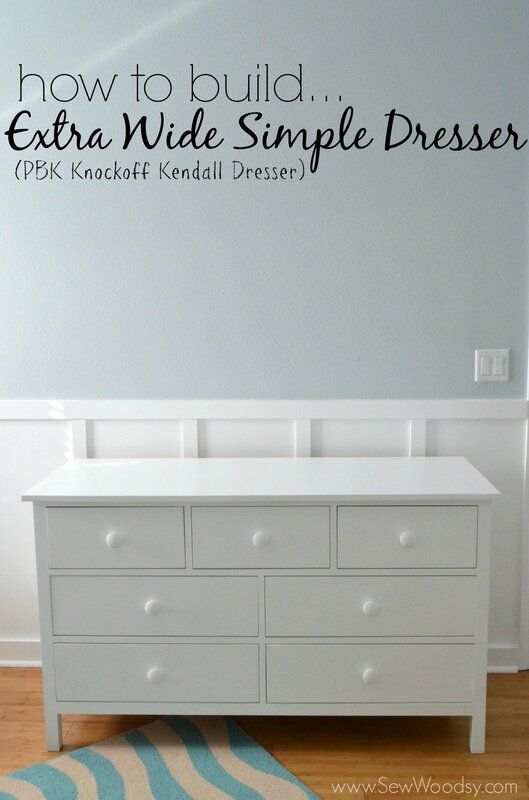 I cannot wait to get the new Cricut Maker! I’m hoping my husband is taking my hints on how I NEED one of these for Christmas! I will always love my Explore Air 2, but you’re right, the Maker is a game changer if I want to get some more sewing and quilting in! Thanks for the post! I want to become part of the cricut team! 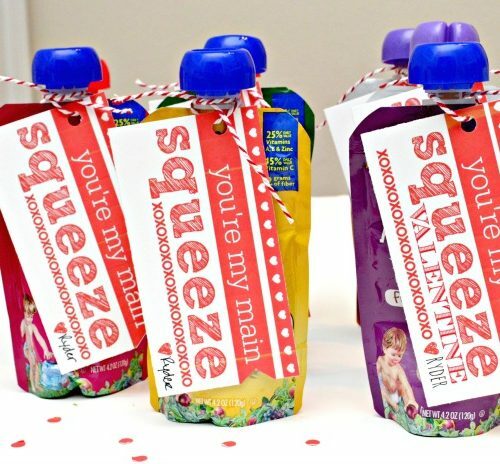 I use cricut for just about everything and I love these machines! So how do I become part of the team? Hi Robyn, unfortunately, I have no answer for you. 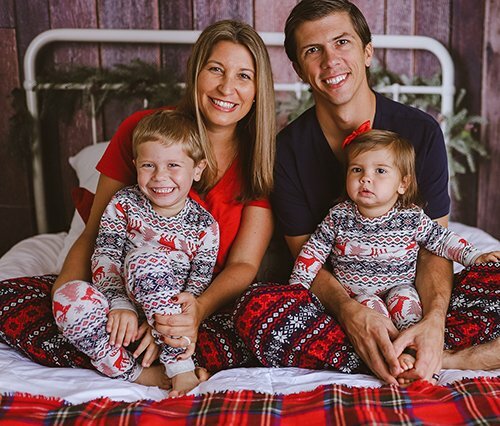 I met them at a blogger conference many years ago and have partnered with them since. Maybe trying connecting with them on social media!